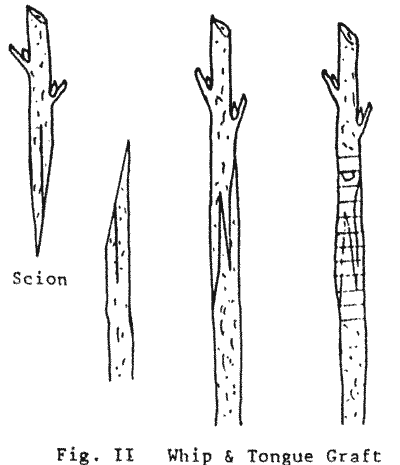 Every year the people from the Heritage Fruits Society runs some grafting workshops around Melbourne and sells some trees and scion wood so you can do some grafting of your own at home. It helps support their work and you get to learn form experts. If you get the chance go and visit Petty's Orchard in Templestowe. It's amazing.